"It's (still) interesting to see Theresa work her magic, and it's not unusual to see people nodding or hear them gasping while someone else is getting read." THE LONG ISLAND MEDIUM GOES COUNTRY-WIDE! 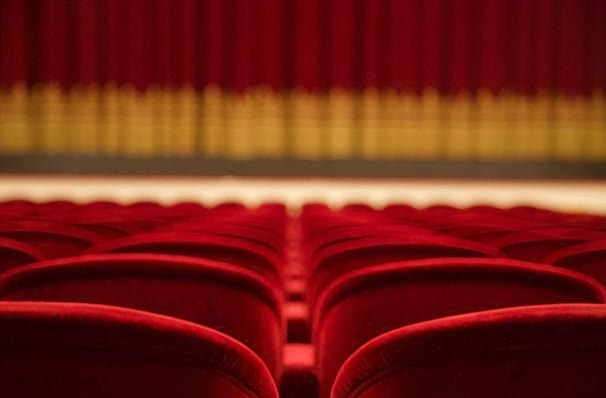 Star of the TLC show The Long Island Medium, Theresa Caputo is taking her show on the road making live appearances at various theaters across the country. 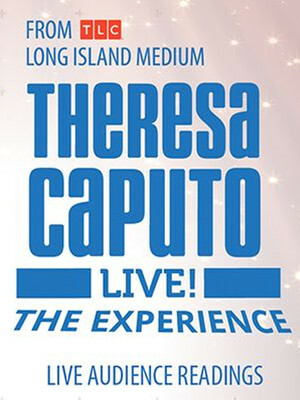 Similar to her popular TLC series, Long Island Medium, Theresa will be doing super-sized group readings, hopefully connecting attendees with the spirits of their passed loved ones, along with sharing some of her personal stories about being a medium in her usual quirky style. Not to mention style tips for that hair and those nails! In addition, Theresa will share personal stories about her unique and fascinating life balancing the unpredictable nature of her gifts while maintaining her role as a typical Long Island wife and mom. Theresa in her blog claims that she has experienced spirit contact since the age of four but only connected with them in her 20s when recovering from an anxiety disorder. With seemingly nowhere else to turn to after multiple therapists, her mother decided to take her to a spiritual healer. This, she says, allowed her to open up her "chakras" and "release the spirit's energy" through words. 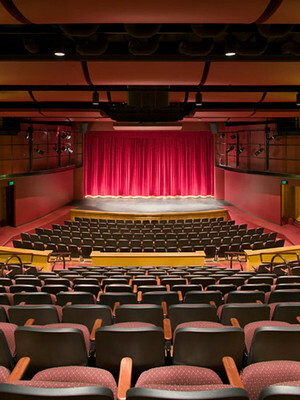 Although Theresa will be giving readings to various audience members throughout the show, the purchase of a ticket does not guarantee a reading. Sound good to you? Share this page on social media and let your friends know about Theresa Caputo at Chumash Casino. Please note: The term Chumash Casino and/or Theresa Caputo as well as all associated graphics, logos, and/or other trademarks, tradenames or copyrights are the property of the Chumash Casino and/or Theresa Caputo and are used herein for factual descriptive purposes only. We are in no way associated with or authorized by the Chumash Casino and/or Theresa Caputo and neither that entity nor any of its affiliates have licensed or endorsed us to sell tickets, goods and or services in conjunction with their events.